In order to increase the effectiveness of international sanctions regimes to combat kleptocracy, we are undertaking a research study and developing a website on EU sanction regimes against corrupt persons. Misappropriation sanctions are key to fighting corruption because they show that there are consequences to corruption and that corrupt officials cannot escape by hiding money abroad. Subsequent asset recovery and repatriation can provide justice for victims and be part of the reconciliation process and the recovered stolen assets can provide essential resources for the financing of public services and for social and economic development. 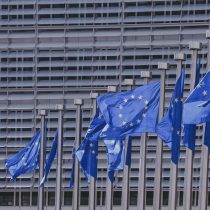 To date, the effectiveness, drawbacks and limitations of using sanctions at the EU level to respond to cases of suspected grand, cross-border corruption has not been assessed. In part, this is because misappropriation sanctions were not widely used before 2011 and have not been used in most cases since. But because of this and the political nature of sanctions themselves there is room to consider whether this approach is the most effective to take or whether other mechanisms, such as those based on legal processes, could be more effective and more rules-based in fighting this form of corruption. 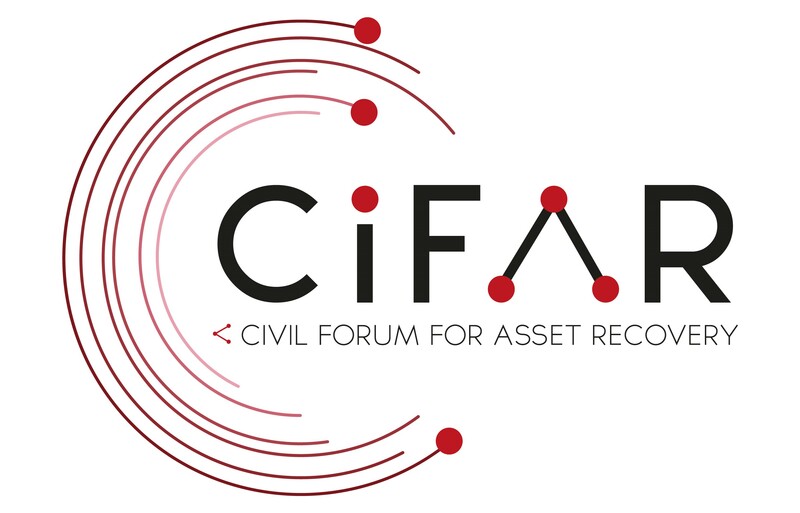 To better understand and assess the ongoing use of the misappropriation sanctions regime as a tool for responding to grand corruption CiFAR is undertaking research assessing the current state of play in the misappropriation sanctions regime. Moreover, we are building an online EU Sanctions Watch tool that will visualise people subject to sanctions to make it easier for businesses to identify clients they should not have dealings with.